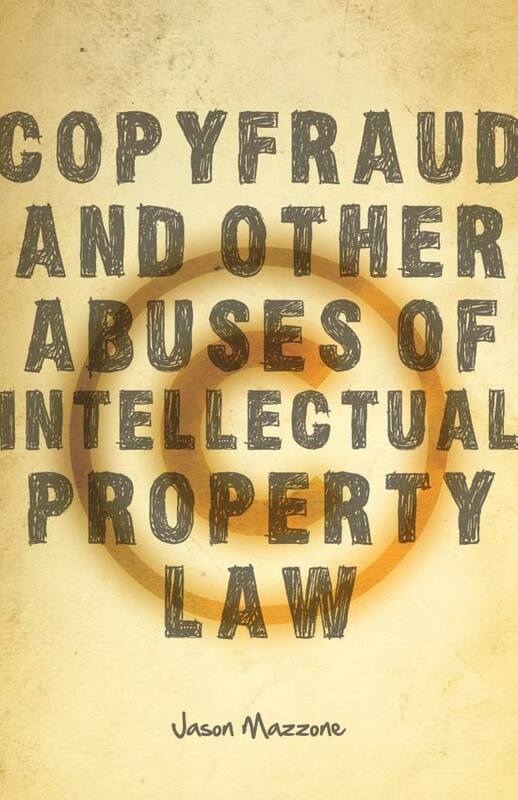 "Jason Mazzone masterfully shows the astonishing ways in which content industries misuse their intellectual property rights-and how to rein them in. This book will transform debates about balancing private property with public access to information in the digital age. A must-read for anyone who cares about the future of creativity." The book has a website with a blog for updates and discussion of new developments. 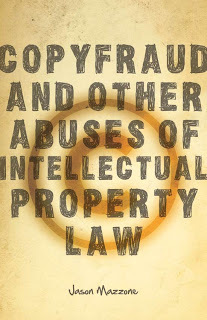 Over the weekend, I published at TorrentFreak a related column on The Privatization of Copyright Lawmaking which, among other things, takes up the the Stop Online Piracy Act (legislation that has been introduced in the House of Representatives). The column has produced extensive discussion at Slashdot and Techdirt, among other places. You can also listen to a recent segment about the book on the Mario Armstrong Show. My book tour is taking me to many locations around the United States and abroad. If you are interested in having me speak at your school or before your organization, please contact me.